kandeej.com: Self-Portait from a Photo Shoot! I just came across these photos and they make me laugh! The photographer even took a picture in this beautiful lighting..of me, but with my "missing" tooth! THAT'S AWESOME! I say we make a "black out a tooth day @ work"
So cute! You're the prettiest, missing toother ever! you defenetly cant look bad no matter how hard you try lol. 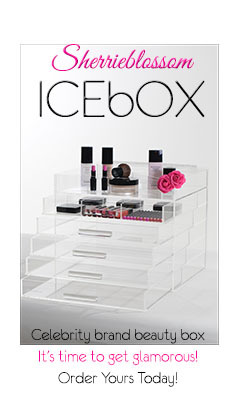 glad to have found out it was a long time ago and makeup ! 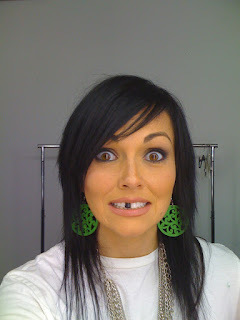 Kandee! You're my hero! ha ha ha! hah! that's funny but cute! 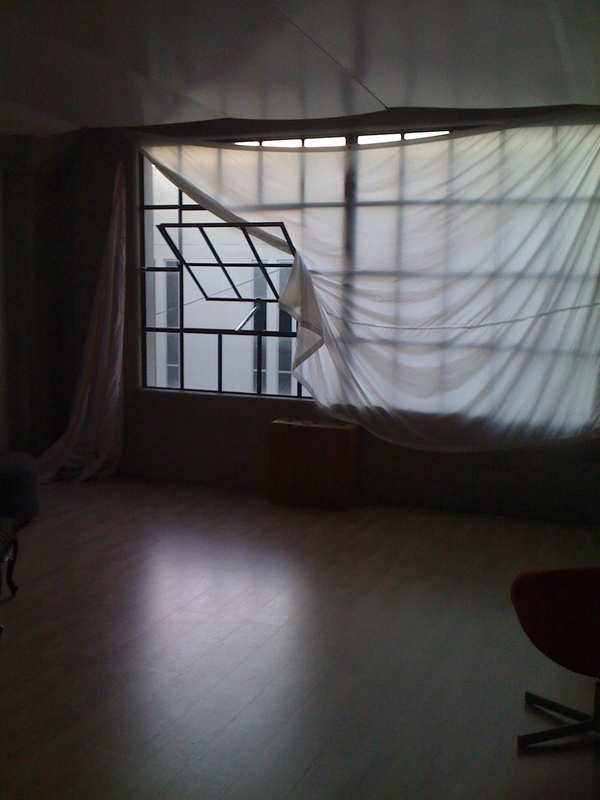 i absolutely adore window photo, the studio looks so great. hahahahaha I sooo needed a laugh today! lol LOVE your hair in this pic! GORGEOUS! looks like fun! haha love the black tooth! You are too cute! I have a question that I have been trying to find the answer to, I keep getting different answers. I have decided to pursue makeup artistry as a career. I am still new, but practicing all the time. I have done makeup for my friend who got married, my cousin and almost all of the bridal party and I just love it! If I want to apply to work in a spa/salon to get more experience do I have to be licensed to do so? I hope to hear from you! Thanks a bunch. Sending love & hugs!